The Kindergarten team is focused on promoting positive learning environments that encourage creative thinking, problem-solving, and collaboration. This dynamic teach includes: Linnea Denman (K), Jeananne Turner-Smith (K), Jen Clark (K-2 I.S. ), Olivia Dishmon (K-2 I.S.). In his famous essay, Robert Fulghum speculated that everything one needs to know is learned in kindergarten. 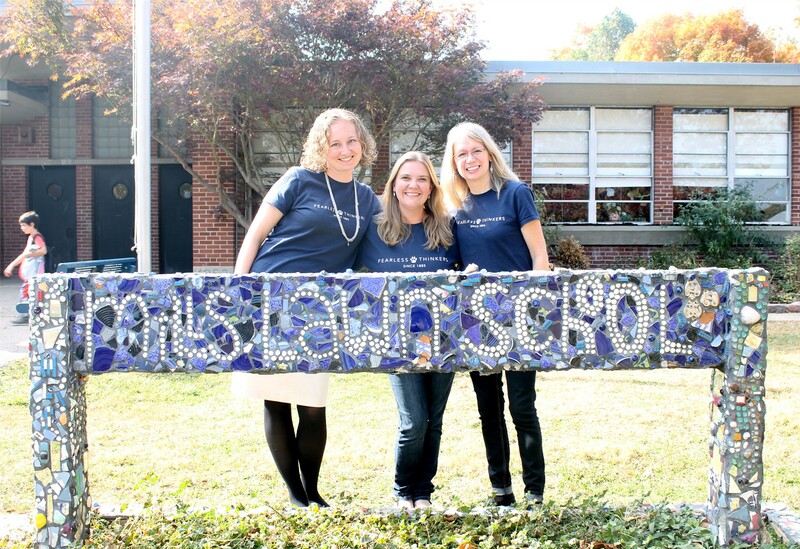 The Mills Lawn kindergarten program reflects that whole-child, developmental philosophy. Read his essay and look at our pictures to see if you agree. and work every day some. Copyright © Yellow Springs Schools 2019. All rights reserved.